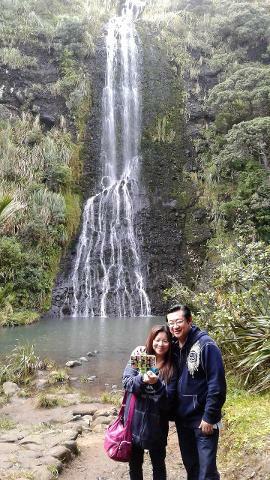 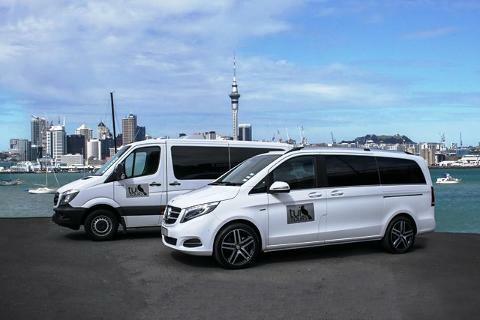 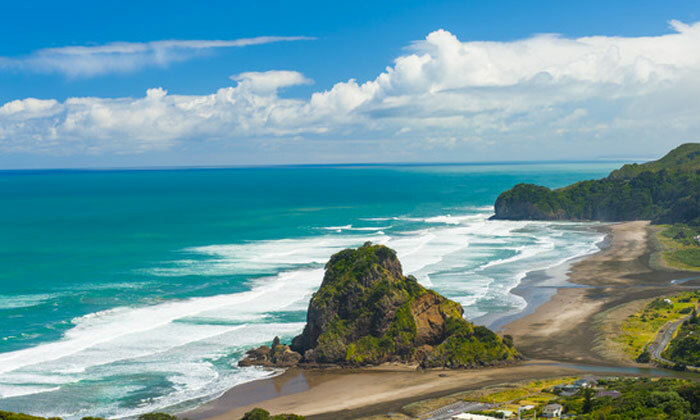 Let Tui Tours look after you with our Auckland City and west-coast tour. 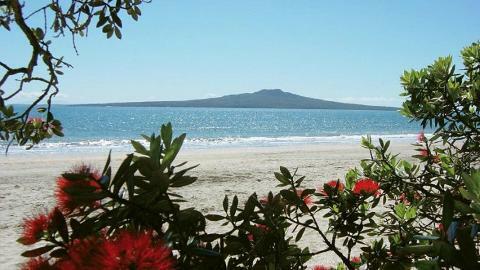 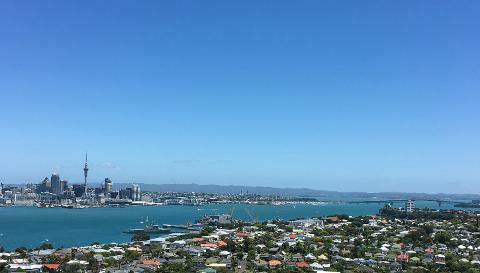 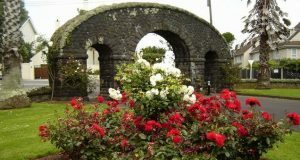 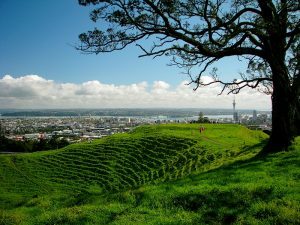 Come and explore the unique city of Auckland with its parks, beaches and beautiful villages. 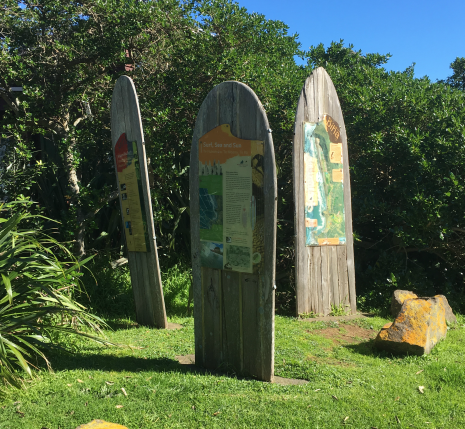 Christmas Trees (Pohutukawa) and the iconic Kauri Trees.